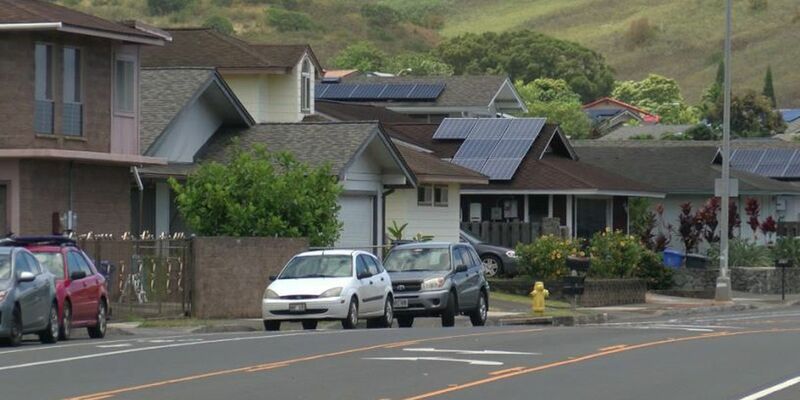 HONOLULU (HawaiiNewsNow) - It's no secret that living in Hawaii is expensive. And on Oahu, new numbers reaffirm that as the cost to buy a home increased yet again. Over the last year, the median price for homes on Oahu has increased, according to new statistics released by the Honolulu Board of Realtors. The numbers compare the median home price from May 2017 and 2018. Last year, the median price for a single-family home on Oahu sat at $745,000. One year later, that number grew 4.4 percent to $778,000. As the prices rose, sales dipped. The board reported 332 homes were sold this year compared to last year's 362 sales. That's an 8.3 percent drop. "The Oahu market experienced a very deep trough with sales in January and February and we continue to slowly trend upwards," Darryl Macha, president of the Honolulu Board of Realtors said. "Pending sales are also experiencing a slow climb and we're anticipating sales to peak in late summer." It was a similar story for condominiums as well. Last year, 540 condos and town homes were sold in May compared to 495 this year. The median price swelled 5.8 percent from $406,500 to $430,000. It's important to note the statistics only reflect existing property sales, and not new home sales. The board also reported the median number of days homes remained on the market was 14, and 19 for condominiums.